Keiro hosts events throughout the year to support our community. These range from conferences that provide resources and education for caregivers, to wellness events that provide the latest information on how to age well and age at home. Keiro offers valuable resources and education for caregivers who support older adults to age well at home and in the community. Today, nearly 1 in 3 Japanese Americans is a caregiver. There are close to 57,000 Japanese American and Japanese caregivers residing in Los Angeles, Orange, and Ventura counties alone. Two-thirds are women and most are family members. 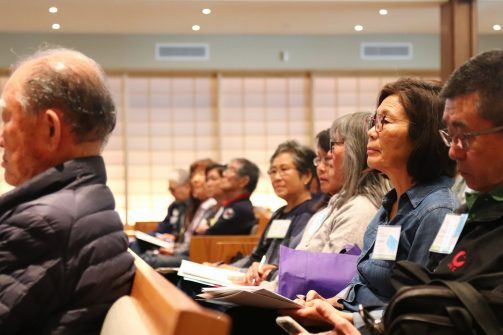 Since 2001, Keiro has offered nearly 20 caregiver conferences for thousands of Japanese American and Japanese older adults and their caregivers. This free conference provides new tools and practical resources for current and future caregivers through a series of seminars, a resource fair, professional consultations, health screenings and more. As we care for the older adults in our lives, Keiro believes it is crucial to ensure that caregivers are not only recognized, but properly equipped to confidently provide the quality of care our older adults deserve. This one-day festival celebrating older adults in our community highlights dance and music performances by older adult groups. Guests over the age of 65 receive a free bento lunch, with complimentary transportation provided from various locations throughout the community. The inaugural festival held in 2018 attracted over 1000 people. 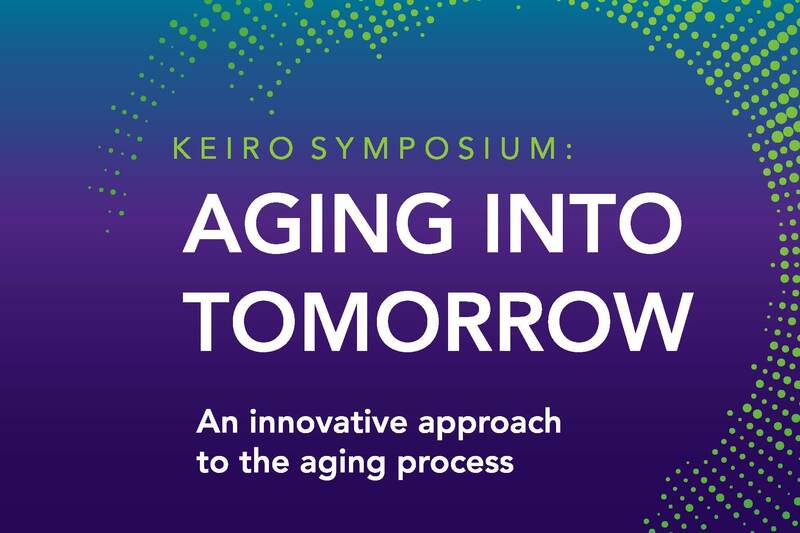 As society learns more about aging, the Keiro Symposium reframes the conversation by connecting attendees to the latest innovations, technology,m and thought leaders to better prepare our community to age well together. Keiro offers valuable resources and education for caregivers who support older adults to age well at home and in the community. This free conference provides new tools and practical resources for caregivers through a series of seminars, a resource fair, professional consultations, health screenings and more. Keiro and Japanese American Cultural & Community Center partner to host a festival designed to celebrate the lives of our community’s older adults. This event is free to the public and includes intergenerational activities, performances, food, workshops, a resource fair, screenings, and more. As Keiro works with our community to reimagine aging, this conference will bring together wellness, technology, and trends impacting today’s Baby Boomers. The Keiro Symposium will convene dynamic speakers and presenters to discuss opportunities we have to look forward to as our community ages.